000 Introduction | Holy Hustle | What to Expect. It’s here! 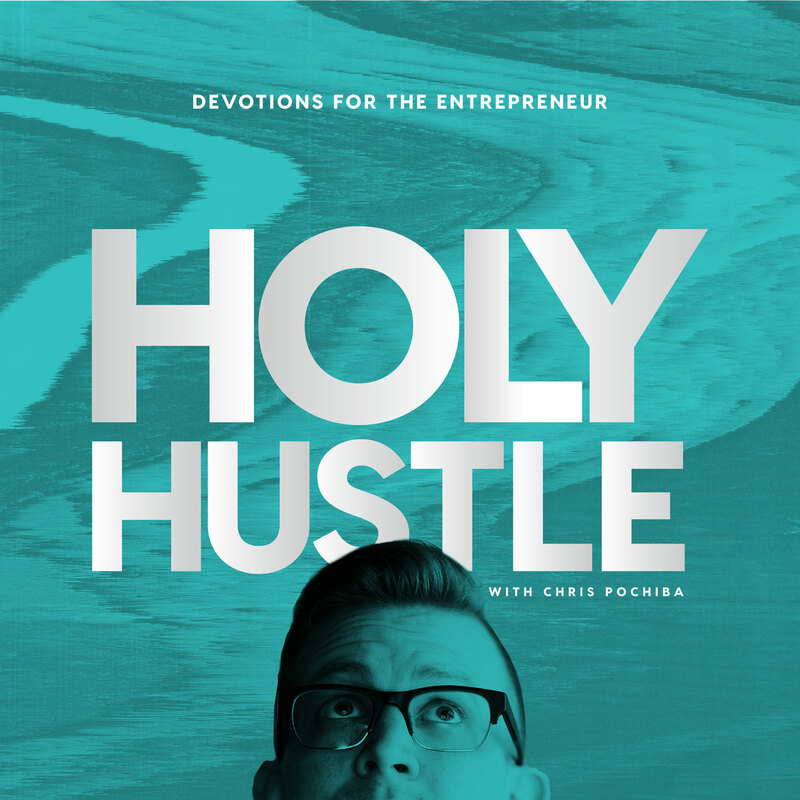 The introduction episode to Holy Hustle is here. 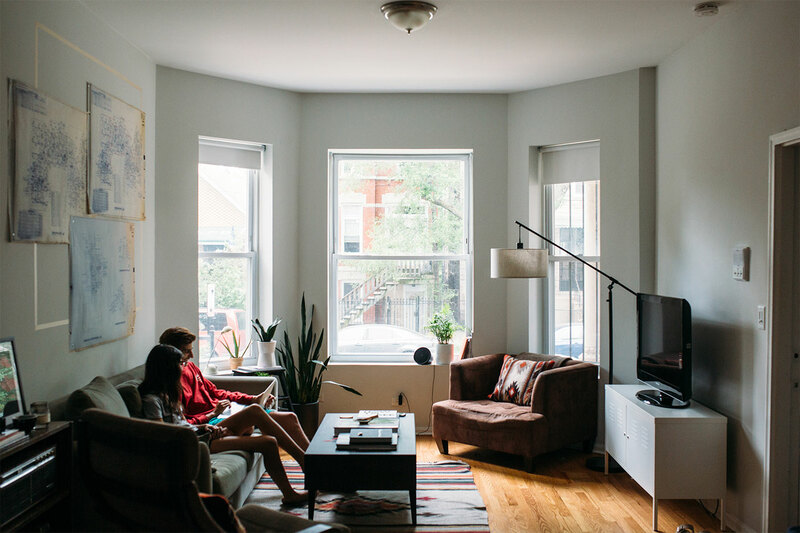 This episode dives into what you can expect from the show.